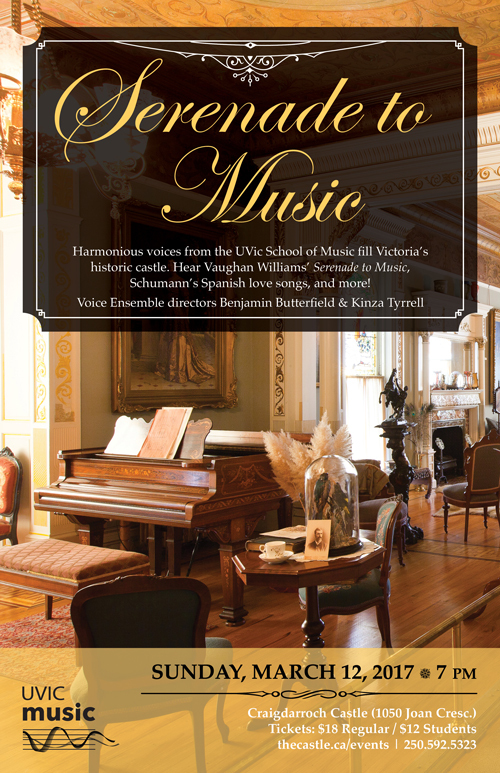 Harmonious voices fill Victoria’s historic Craigdarroch Castle with music performed by UVic School of Music voice students. 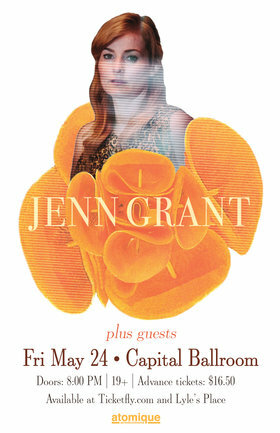 Hear Vaughan Williams’ Serenade to Music, Schumann’s Spanish love songs, and more! Voice Ensemble directors Benjamin Butterfield and Kinza Tyrrell.